The Ste. 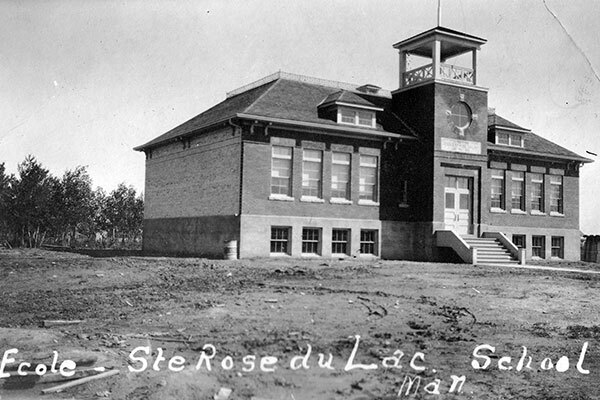 Rose du Lac School District was organized formally in January 1895 and a school building was erected in Ste. Rose du Lac in what is now the Municipality of Ste. Rose. The present structure dates from September 1918. In 1960, it became Ste. Rose du Lac Consolidated School when it was consolidated with several rural schools from the surrounding vicinity: Ste. Amelie School No. 1222, St. Bernard School No. 2330, St. Patrick School No. 1485, and Verdun School No. 863. 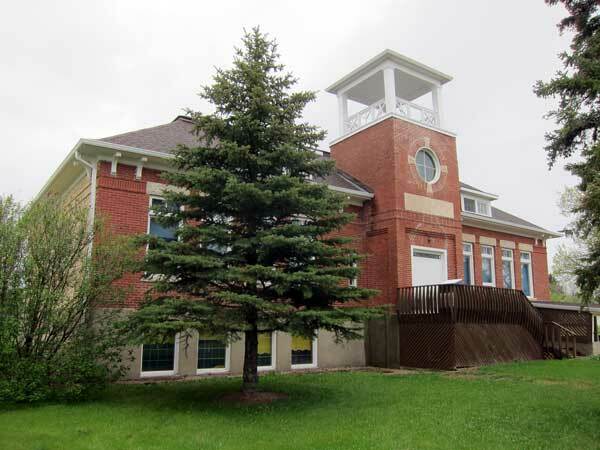 It joined the Turtle River School Division in 1967. Replaced by the present school in Ste. Rose du Lac, the structure is now used as a library. Among the other teachers of Ste. Rose du Lac School were Yolande Paquin, Sylvia Tucker (1938), Dora Tucker (1938), Grace Tucker (1938), Gertrude Smith (1938), Herbert D. Roehl (1974), and Ruth Emisch (1977-?). GR8461, A0233, C131-2, page 8.